If your pet becomes ill or injured and needs to go to a vet, it can be expensive. 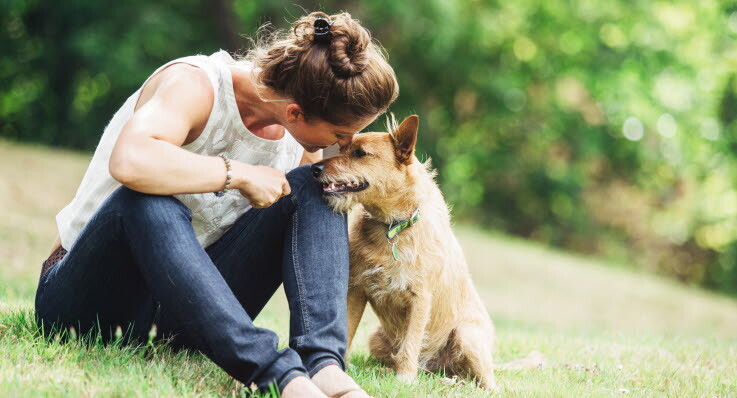 If you have a pet health insurance, you can provide your pet with the best care without having to pay for all the costs yourself. 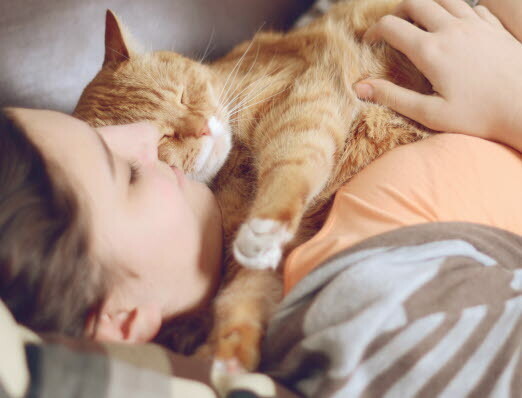 You can choose a cat or dog insurance with a cover that suits you, your pet and your finances. It should be easy and straightforward to insure your pet. We offer health and life insurance that to cover dogs and cats. We will gladly help you choose the right insurance for you and your pet! The Agria Dog Breed Insurance and Agria Cat Breed Insurance are veterinary care insurances that give you peace of mind if your cat or dog gets ill or injured and you need to visit the vet for examination or treatment. The insurance provides you with reimbursement for the costs you incur at the vet above your excess. Gain further peace of mind with a life insurance that will provide you with compensation equivalent to the dog's or cat's value if it dies, needs to be put to sleep, runs away or is stolen. Agria offers many supplementary insurances that can be added to Agria Breed Insurance or Agria Life Insurance. For breeders we offer Agria Breeding Veterinary Care and Agria Breeding Life, Agria Hidden Defects, and Agria Puppy Life. We laso have Agria Pack for people with 10 or more dogs, Agria Liability Insurance which covers the costs if your dog causes damage to a third party, and Agria Utility for working dogs. You need a Finnish social security number and a permanent address in Finland to take out an Agria insurance policy. If you are a breeder, you can contact our local insurance consultants. Agria Eläinvakuutus provides flexible insurance solutions for Finland's pets and their owners. Agria is a wholly owned subsidiary of Länsförsäkringar and is the Länsförsäkringar Alliance’s company specialising in animal and crop insurance. Agria also operates in Sweden, Norway, Denmark, France and the UK. Please note that the English policy wording is an unauthorised translation of the Finnish-Swedish original policy wording. The Finnish-Swedish original policy wording takes precedence over the English translated policy wording.